In a world where advertising and limitless information constantly surround us, it’s not easy for a small business owner to make their products/services stand out against the noise. 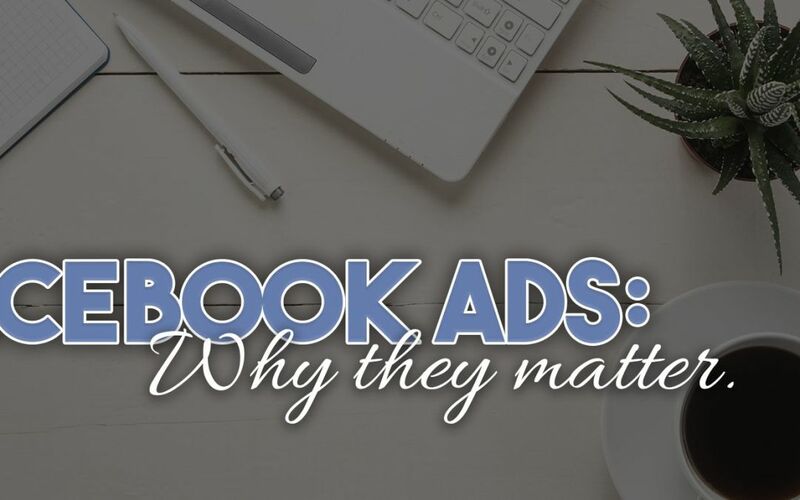 Believe it or not though, there is a way you can advertise and reach paying customers without throwing copious amounts of your money out the window—by using Facebook ads. Facebook is a powerful, powerful tool because of its targeting ability and the amazing data it provides. When you create an ad on Facebook, you have several options: you decide how much money you want to spend, when you want to shut it off, the audience you want to target, and even your goal for the ad (engagement, clicks, conversions, etc). I don’t know about you but when I create a newspaper or magazine ad, I don’t have that kind of control. Facebook ads allow you to choose exactly how your advertising dollars go to work. You choose who you want to see your ad based on people’s interests, location, age, and even the websites they have visited. Facebook will break down each ad, and tell you the cost of every link click and the certain dollar it’s costing each click/conversion. But most importantly, if the ad is not working like you want it to (individual cost is high, audience is wrong) you can turn that ad off before you’ve spent all your budget! It’s as simple as that. If you’re not utilizing this valuable data Facebook ads can give you, you are hindering your business’s ability to grow. Now, let’s get something straight pressing the “Boost” button is NOT the same as running an ad! I will repeat, DO NOT PRESS THE BOOST BUTTON. If you have a post that is doing really well and you would like to increase its reach, create the same post in ads manager (it makes it really easy and gives you the option to use a post already created). This way you can choose your audience, and make your money work the way you want it to. 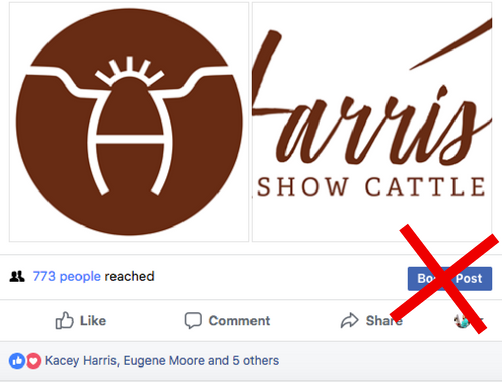 If you want to utilize Facebook ads even more, I strongly suggest you apply the Facebook pixel to your websites, landing pages, etc. so Facebook can track the people who are visiting your websites, what they are clicking on, and if they are converting or not. You can use this data to create an even more targeted audience, and ensure your money is being put to good use. Check out our blog post Facebook Pixels: What they are and how to use them to learn more on how they will truly make a difference in your ads. Keep your social media strategy organized with our Social Media Toolkit.